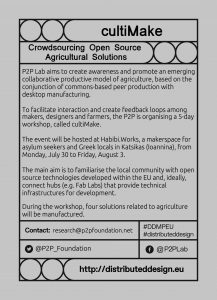 Currently, the P2P Lab aims to create awareness and promote an emerging collaborative productive model of agriculture, based on the conjunction of commons-based peer production with desktop manufacturing. Agriculture is a key activity in the peripheral and less-developed regions of the EU and a crucial productive sector. 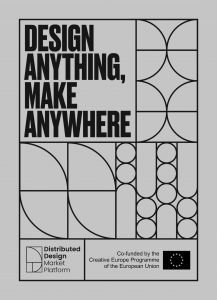 To facilitate interaction and create feedback loops among makers, designers and farmers, the P2P Lab is organising this 5-day event in Ioannina (Greece). The event will be hosted at Habibi.Works, a makerspace for asylum seekers and Greek locals in Katsikas (Ioannina). The main aim is to familiarise the local community with open source technologies developed within the EU and, ideally, connect hubs (e.g. Fab Labs) that provide technical infrastructures for development. 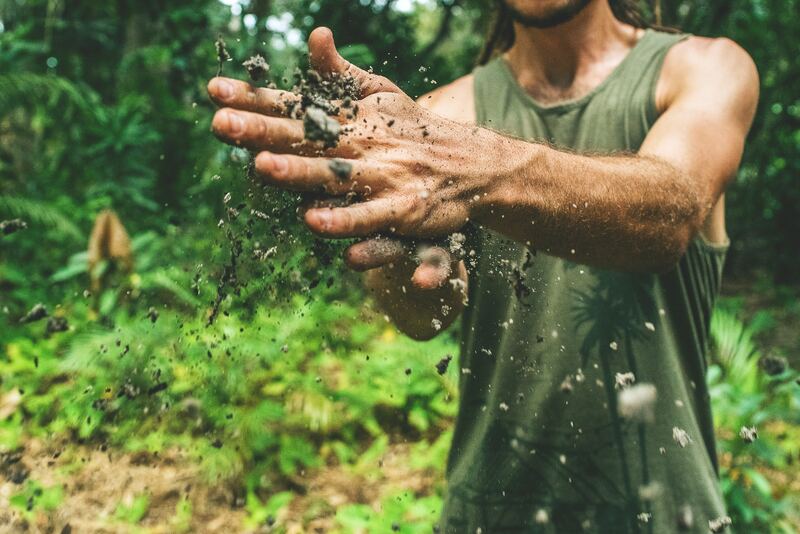 Does the solution create value for small-scale farmers and society? Does the solution express empathy to user needs? Is the solution visionary and paves the way for others? The workshop will be open for everyone so we hope you join us there.